^ That's all-kinds of awesome. ...and will forever be in the corner of Spiderman. Just doin' rounds hoping to collect a few new votes of the next list of crap. I've been reading the John Stanley Library books which Drawn and Quarterly have been putting out, and though they have all been beautifully put together and fun reads, this one is the best so far! 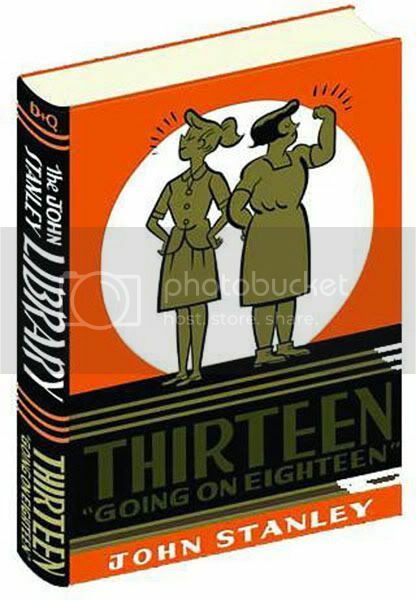 Stanley was aiming for an older audience with this one - it's funnier (laugh out loud funny, which is pretty rare for this kind of book) and the characters are interesting and more well rounded. (Well, the main characters are, most of the boys that come through are less so, but it's not about them). Highly recommended! 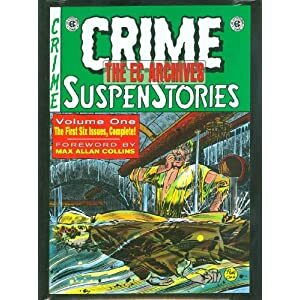 A collection of comics from the fifties of a strip I have never heard of before. 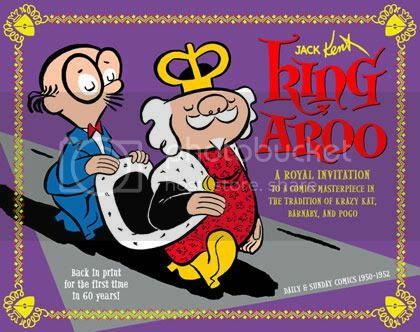 I've been really getting into the whole newspaper-strip-reprint thing that is happening at the moment and I have discovered a few gems that I wasn't into before, but King Aroo is my favourite so far! The art is so wonderful and cartoony, the jokes are silly, but funny but the writing is cleverer than it appears. To be honest, it kind of seems dad-jokey, but a particularly clever dad. I really enjoyed it and am on board for the rest of the series. Again, highly recommended! 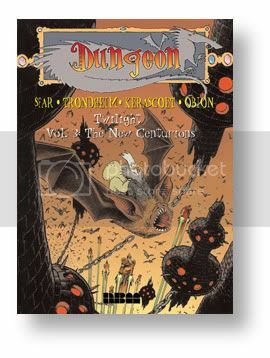 For those not in the know, Dungeon is a massively ambitious series out of France penned by two of France's greatest cartoonists, Lewis Trondheim and Joann Sfar (two of my biggest influences). The series is told in branches, Zenith being the "main" storyline, starting at issue 1, The Early Years being the prequels (starting at -99) and Twilight telling stories in the future (starting at 101). As well as this, there are two other branches telling stories of the minor characters (Monstres) and jokey stories bridging book one and two (Parade). It is a fantasy/adventure series, and it borders parody, but doesn't quite cross the line. The characters are fun, the art is amazing (they have drawn some of the books themselves, but they also enlist the best cartoonists in France - so truly incredible work!). So, what I am saying is, I really love this series. The English reprints each contain two of the French books, this book (the most recently translated here) has both one of my least favourite and one of my favourite books from the series. The first is really more of a bridging story, and just isn't really a very fun read. There is one particularly heinous plot point which happens, is pointless and then is quickly forgotten about. Quite a let down over all. But then the second book is fantastic! Literally - the idea for the world they end up on is such a great and fun idea... I don't recommend starting with this book, but I do highly recommend the series! I generally enjoy Hellblazer. Not enough to collect the books, but a friend of mine buys them and I am happy to read them when he passes them on to me. This book was pretty bad. Three short stories (which generally doesn't work as well with Hellblazer as a book length story IMO.) All three stories seem to clear up all too easily and quickly, you never feel like Constantine is all that threatened, and they kind of feel like they are covering ground that has been well covered in previous books. 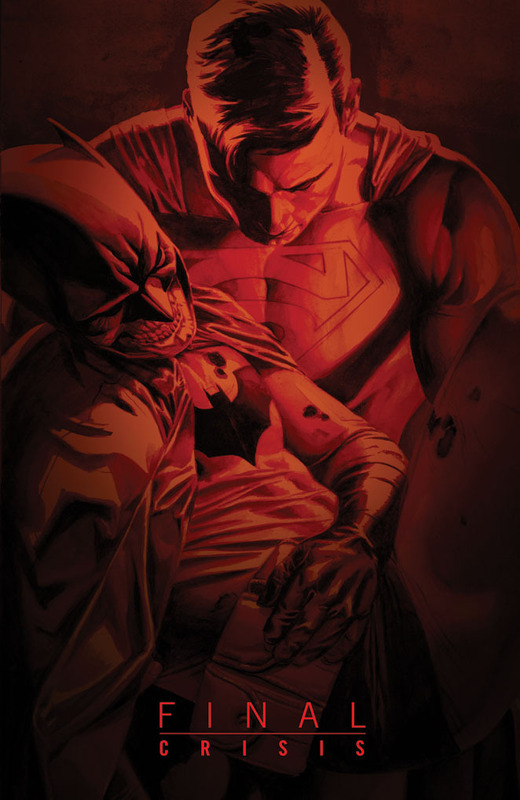 The short story at the end of the book has some of the worst art I've seen published by a mainstream company. Not recommended at all. Any one reading any of that stuff, or any other comics lately? I always wait a few months to read issues. I like to read full story arcs straight through so I am generally about a year behind. Then they introduced a story line that has Castle getting killed and put back together (he was sliced by fake wolverine) and now they are going to call the comic "Frankencastle" I yanked it off my pull list. 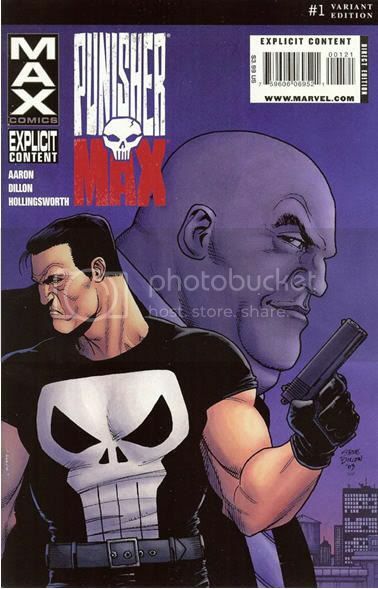 The first story arc (Kingpin) was pretty decent and now is going into a Bullseye storyline. 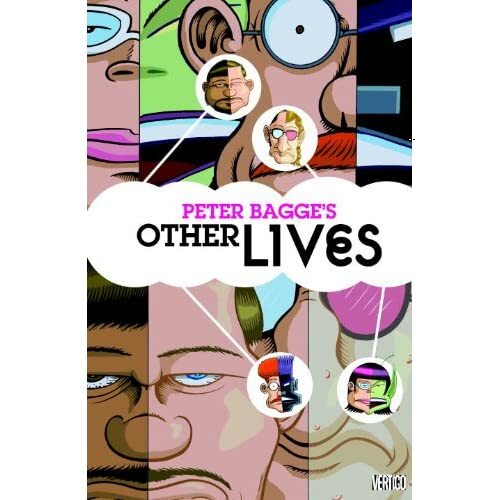 Great stuff full of oddball characters and situations that P. Bagge is known for. 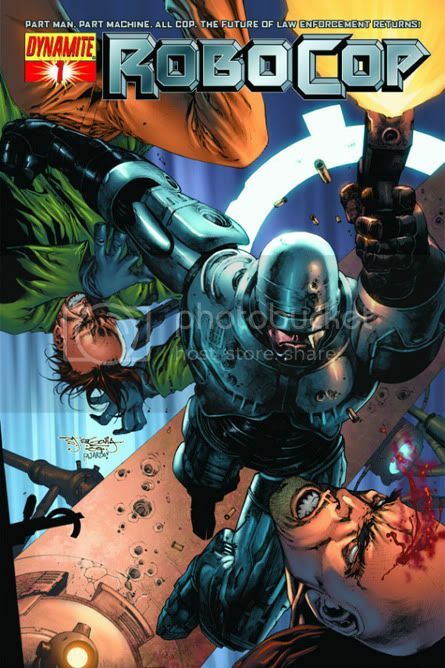 The new Robocop comic from Dynamite is not bad so far. They are wisely ignoring all the inferior movie sequels and have it take place immediately after the first movie. 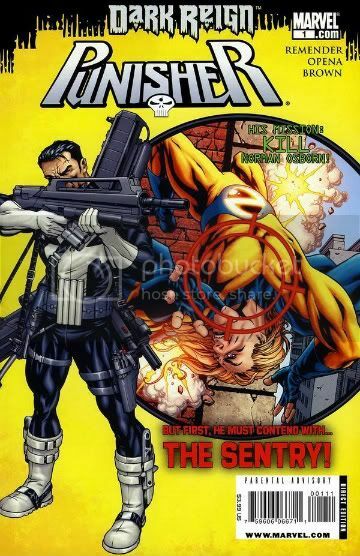 If you're a Punisher fan, the current series of Ultimate Avengers incorporates the Ultimate universe's version. I know Les, the artist! I don't read singles, but I can't wait for the trade! Looks decent but I am on a budget and I have been avoiding all the Ultimate lines (although I did get Ultimate X and it is not bad so far). I am trying not to get back to my $60-$80 per week habit. I used to give a comic owner my discount at the record store I ran and he would give me my books for his cost and I would still spend more than $50 a week!! Nobody here's probably heard of any of them except for possibly "Mouse Guard." I'd heard of it, but had never read it. It is a Michigan original, but it has apparently been one of those few exceptions to the rule where it got really super-popular (well, for an indy comic) and from what I've seen of it so far it's very well done and well drawn. And it was compiled into a really nice hardcover, too. It's a shame not more people go to the indy tables...there's a lot of crap, but there's a lot of really cool stuff if you go looking for it. And, well, yeah, the crap can be fun, too. I'd be curious to know what you got at the indie tables; I love indie books and am self-publishing my own as it is. Also, one of my good friends is Lars Brown, creator of the excellent North World. So.... Yeah okay I'm name-dropping for indie cred basically I JUST WANT TO KNOW WHAT YOU'RE READING TELL ME QUICK. I'm reading a lot of straightforward super-hero stuff I picked up (Ultimate Hulk Vs. Wolverine, Flash, Deadpool). I also have some Buffy comics (finally reading season and a big collection of Crime Suspenstories I got for my birthday. I'll also be getting the next volume of Gantz this week. I don't know if anyone here has read Gantz, but it is a crazy addictive series. I don't want to give too much away about it, except it's strange, and it's better to go in not knowing what to expect. It makes the experience more facsinating. I'll just say that donj't let the kids anywhere near this one. BTW, later this month, I'll be trying again to have my Comic Books List of Crap Voted for. 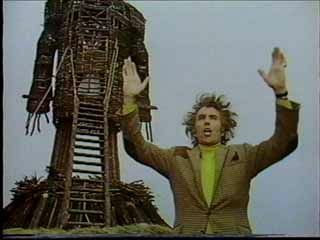 I think if we pull together and vote for it, it can win! I'm not going to give a guy like West crap for charging, but I will applaud Sergio for not charging. He's a really cool creator and I think a lot of people forget that he can do more than just wacky goofy comics (like his recent work on the Spirit and Bat Lash, a character he co-created). I would like to, but I haven't gotten a chance to read them yet (between a Tigers game, finishing a library book, and other assorted chicanery I haven't been able to sit down with them). I wanted to be able to give a "pick this up now" or "stay away" sort of review. What I do find amusing, though, is how a lot of people at comic/sci-fi/nerd conventions sell DVDs of "movies" that are, essentially, no-budget enterprises. While I salute anybody who enters the world of guerilla filmmaking's guts, I just wish one or two of them would invest money in something other than just the HD camera...maybe something like...a microphone? I honestly think I am willing to forgive that terrifying video look as long as nobody sounds like they're trapped in a garbage bag. And if it's a "webisode" compilation, since it was never intended for theatrical release. But when "Birdemic" has you beat on technical merits, you need to reconsider your editing style. Digression over. 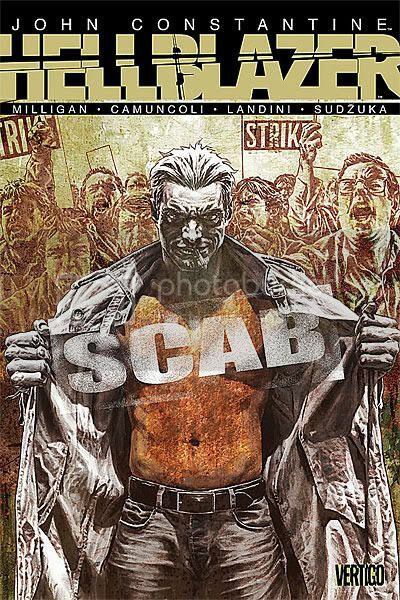 Will return with comic reviews. And maybe check out North World. I went to the website and saw that it looks like it was actually drawn...on paper...with art. That immediately puts it a step above most webcomics I've seen.